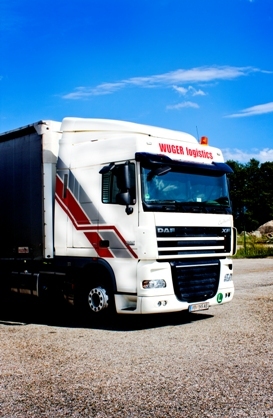 WUGER logistics disposes 30 own trucks and a well-known number of selected contractor within Austria and also Western Europe. Daily departures from Vöcklabruck and Vienna are offered. All vehicles are equipped for dangerous goods according to ADR, thermo-trucks for temperature-controlled and monitored transport.